This 24" Passive Loop Antenna is an electrostatic shielded loop antenna that minimizes the E-field response and is an excellent solution for low frequency magnetic field emissions and immunity testing in the frequency range of 9K Hz to 30 MHz. The easiest method to avoid antenna saturation for the measurement of high magnetic fields is to use a passive antenna. 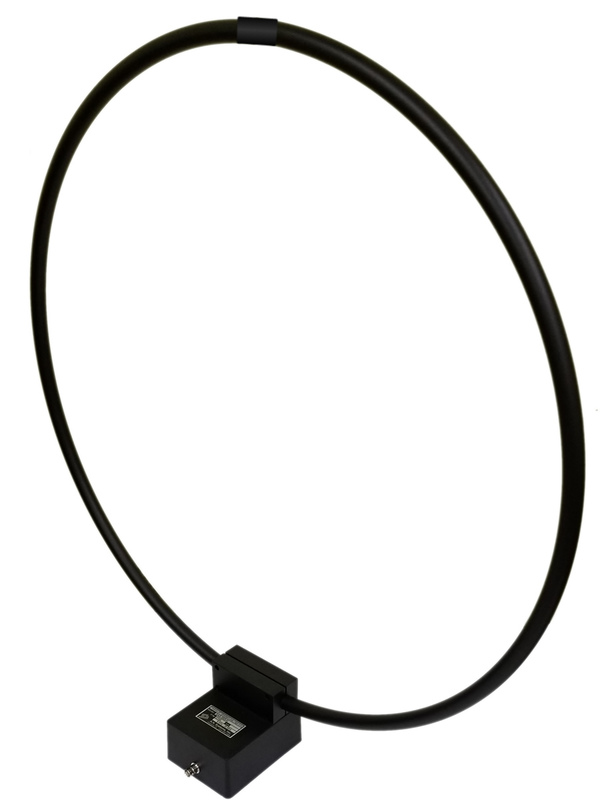 This 24" (60cm) Passive Loop Antenna is designed with a balanced faraday shield for magnetic field emissions and immunity type measurements. The loop antennas electrostatic shield minimizes the E-field response for a more accurate magnetic field measurement. With emerging technologies like wireless power and possible changes for radiated emission test distances, passive loop antennas are an ideal test solution.